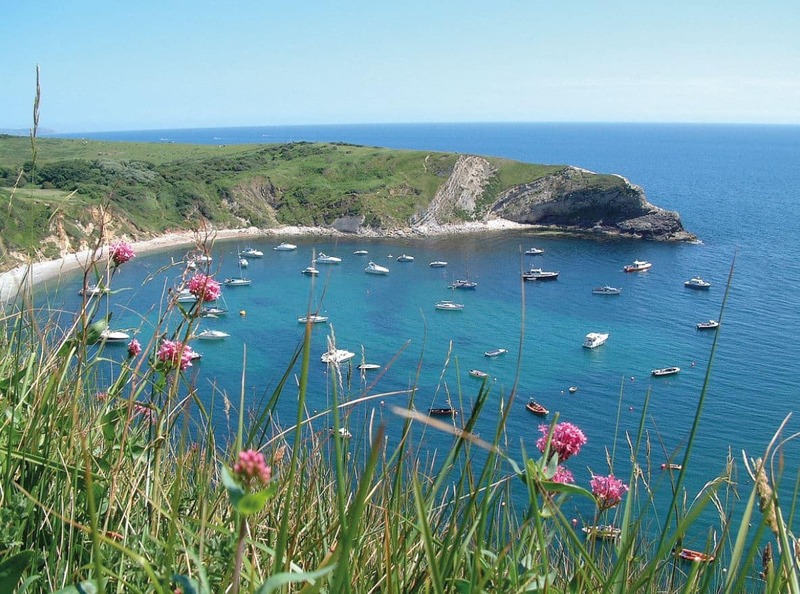 Secluded bays, Blue Flags, vast sandy stretches, coves full of rock pools and the world famous Jurassic Coast. Which will be your favourite ? 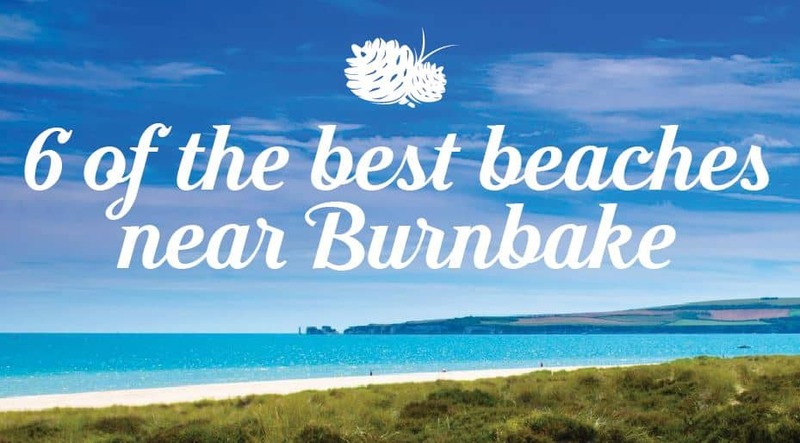 Studland: Just 3 miles from Burnbake, Studland boasts four sandy beaches; Shell Bay, Knoll Beach, Middle Beach and South Beach. All are picturesque, National Trust owned and with views of Old Harry Rocks, the start of Dorset’s World Heritage Jurassic Coast. The sheltered waters are ideal for water sports, equipment can be hired at Knoll Beach. Lulworth Cove: A pebbly but beautiful horseshoe shaped cove with unique geology, stunning landforms, an extraordinary Fossil Forest and the Lulworth Crumple. Water sport activities include kayaking and coasteering. 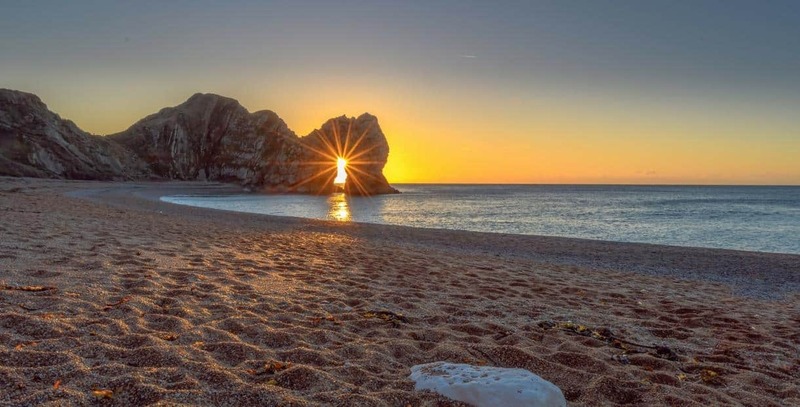 Durdle Door: Eroded by time and nature, Durdle Door is one of Dorset’s most photographed and iconic landmarks. Park at Durdle Door Holiday Park and walk down to the beach to admire the mighty rock arch up close and the neighbouring Man O’ War Bay. 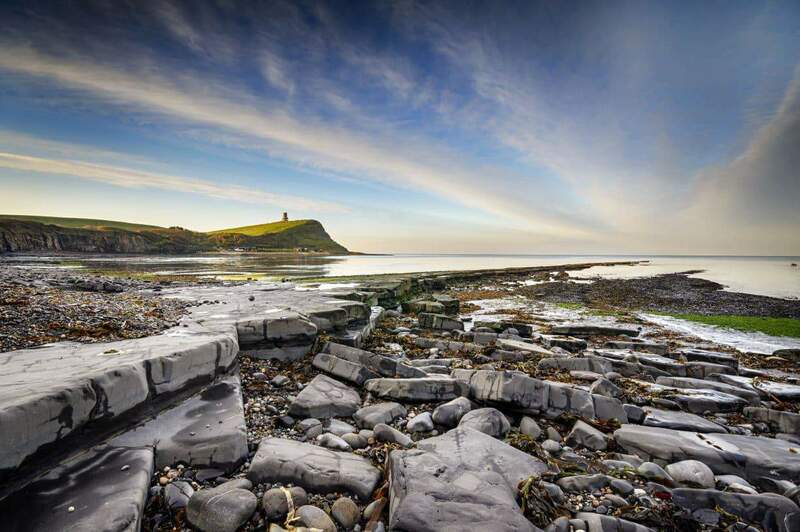 Kimmeridge Bay: A rock poolers delight. This rugged bay forms part of the Purbeck Marine Wildlife Reserve and boasts the best rock pooling and safest snorkelling site in Dorset! Check the tide times before setting out for the best pools. 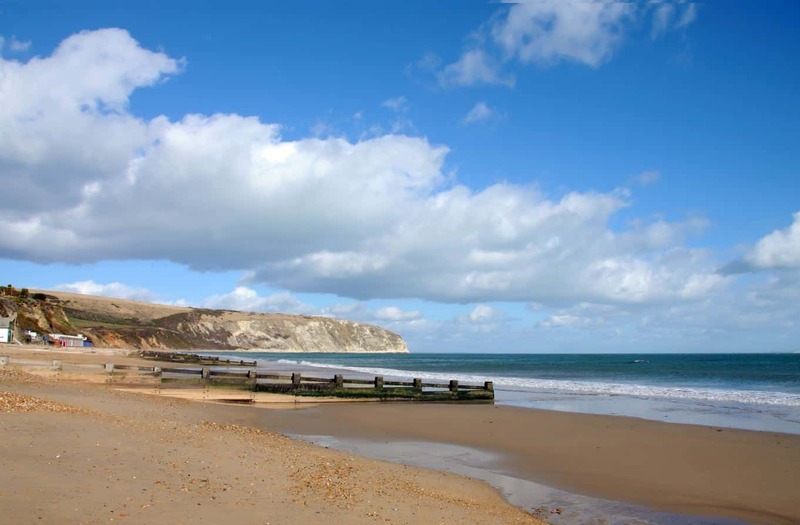 Shipstal Beach: Purbeck’s secret! 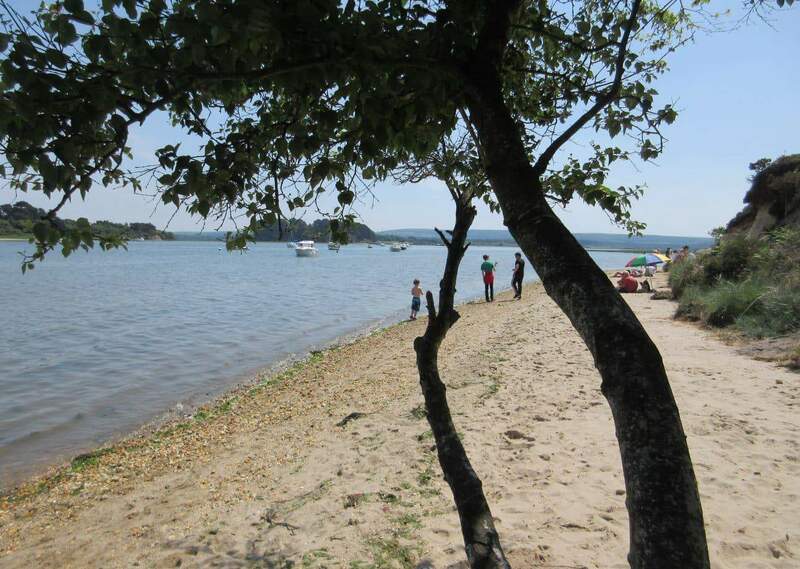 The RSPB nature reserve at Arne hides this tranquil oasis and offers stunning views of Poole Harbour’s smaller islands. The beach is accessed via paths through heathland and ancient woodlands where deer roam free and rare birds reside. These woodlands virtually spill out onto the beach providing both shade and a real feeling of wilderness.